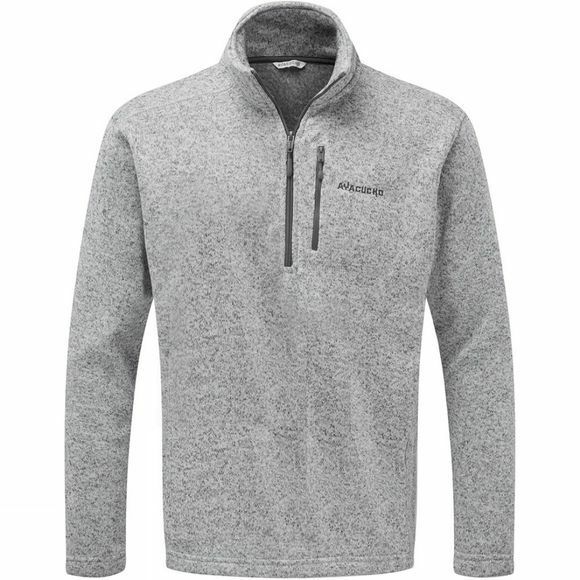 The Men's Drasland Half Zip Fleece from Ayacucho is a warm and cosy midlayer for cool days outdoors. It is a great option to be used as part of a layering system as it is breathable and the half length zip offers extra ventilation as well as making it easy to get on and off. 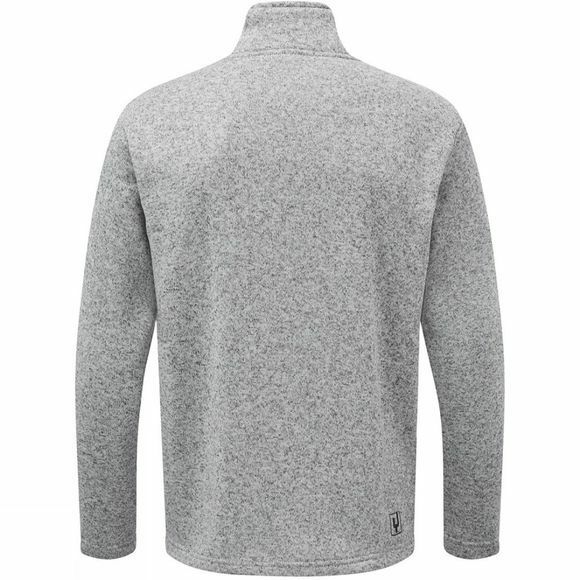 The high collar will help retain heat and the pocket will stash your essentials when on the move.